All is not lost when your custom appliance is broken. Premier Appliance Repair offers custom-built appliance repairs in Kannapolis and Concord, NC and surrounding areas. Call us when you need a professional to handle any type custom built-in appliance repair, including: ice maker repairs, freezer repairs, refrigerator repairs, and any other custom built-in you may have. Many custom built-in appliances are over $15,0oo retail. So when one breaks, the owner isn’t happy! If you have a custom appliance that’s not working, don’t stress. A technician from Premier Appliance Repair will come over to your house same-day to provide appliance repairs for an affordable price. Our technicians know how to handle the unique technology built into custom, high-end appliances. High-end and built-in appliances often require a different repair process because they have more complicated issues than regular appliances. For example, many newer brands require a computer to be hooked up to the appliance in order to diagnose and repair the issue. 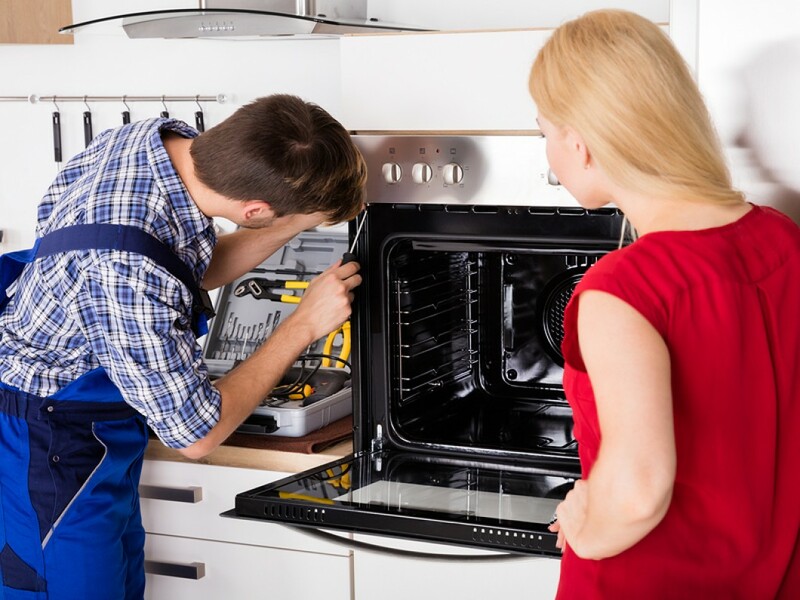 Don’t worry, we have all of the tools needed to diagnose and repair your custom appliance. For custom built-in appliance repairs, call Premier Appliance Repair. We are located in Kannapolis and Concord, NC and serve surrounding areas, including Salisbury and Mooresville.